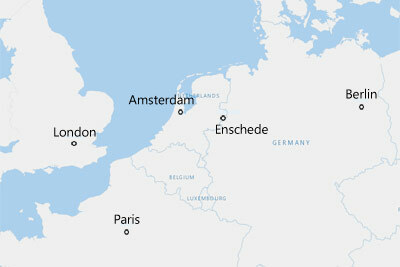 Take a look at a map and you might think that Enschede is in the far east of the Netherlands. In fact the city is quite in the center of Europe, somewhere halfway between London and Berlin. No surprise traveling to Enschede is a very convenient thing to do, no matter if you go by car or take the train. For general aviaton the Enschede Airport has all facilities to make it an great destination for businesses. 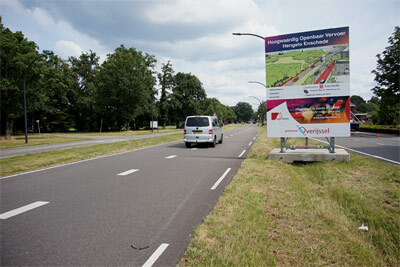 Enschede is working on a high quality infrastructure.